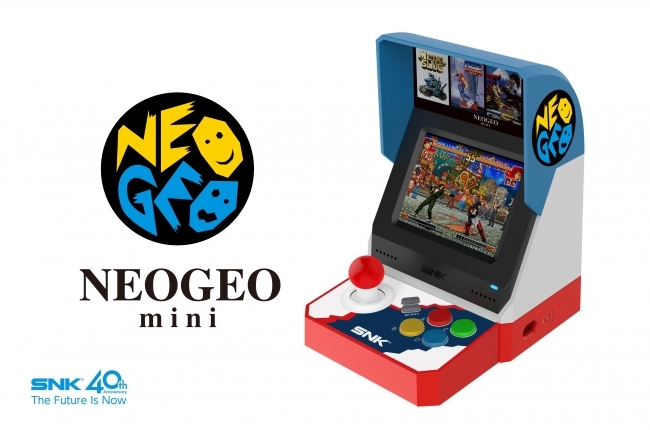 Amazon Japan has started taking pre-orders for the Japanese version of NEOGEO Mini. The Japanese version comes with 40 exclusive Japanese games. More details here.